developing type 2 diabetes, heart disease, and stroke. The cost for employees with diabetes is astronomical, and continues to rise. The American Diabetes Association found that costs for an individual employee with diabetes soars to $9,601 in direct expenses and $3,640 in indirect expenses. This is an opportunity for population health improvement – and it starts in the workplace. At Marathon Health, we’ve found that patients identified with diabetes that utilize their employers’ onsite health center cost 39 percent less than diabetes patients that are not engaged with the onsite health center. Let’s explore how employers can reduce the risk and cost for diabetes within the workforce. How can employers help with diabetes? Diabetes Self-Management services are a great place to start. Did you know that nearly nine out of ten adults may lack the skills needed to manage their health and prevent disease? The American Diabetes Association considers Diabetes Self-Management services to be a cornerstone of care. They recommend that every patient with diabetes receive diabetes education to gain knowledge, skills, and guidance to manage this costly and often debilitating condition. However, only 57 percent of patients with diabetes have had access to these types of services in their lifetime. We’ve got work to do. 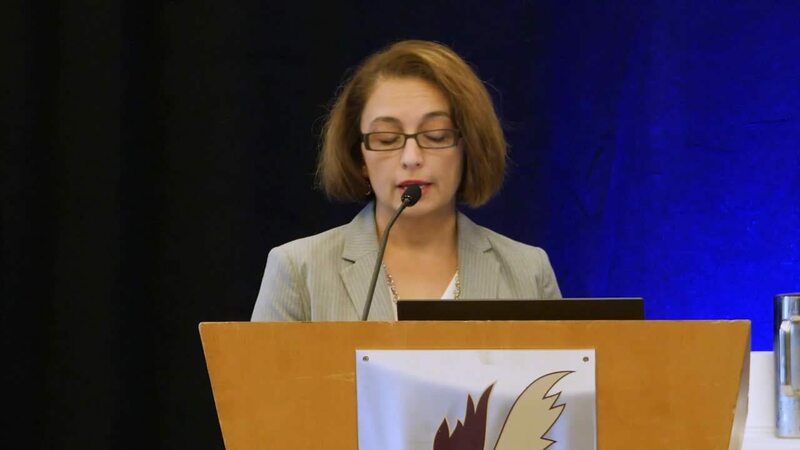 Marathon Health’s Rosa De La Torre, RN, MSN, FNP-BC, CDE discusses the lack of support and education for diabetes patients despite the high rate of diagnoses in the U.S.
Diabetes educational services are usually offered during work hours at offsite health systems and hospitals. This requires employees to take a day off work, or even two to three hours, to access these services. Onsite healthcare removes those barriers to care by providing convenient and accessible diabetes and nutrition education services. Diabetes education services can come with sticker shock. Visits to offsite providers generally cost $20-50 dollar per session, which can cost employees up to $500 in diabetes education programming. Paired with an onsite health center, Diabetes Self-Management educational services, support groups, nutrition counseling, supplies, and glucose monitors are offered at little to no cost to employees right at work. There’s a shortage in diabetes educators nationwide. According to Diabetes Health, “numerous studies show that diabetes educators have a very positive effect on a patient’s A1c measures. However, the approximately 20,000 registered diabetes educators are too small to meet the demand.” When a diabetes educator is located onsite, they are solely focused on meeting the needs of your employee population. Education is the foundation of health awareness and improvement. Now that you’re educated about the needs of your employees living with diabetes, you too can take appropriate action to prevent and manage this disease among your workforce.